Jerad Knott, Lutz Grand Island Tax Shareholder, was recently featured in Nebraska Cattleman, January 2019, Volume 75. 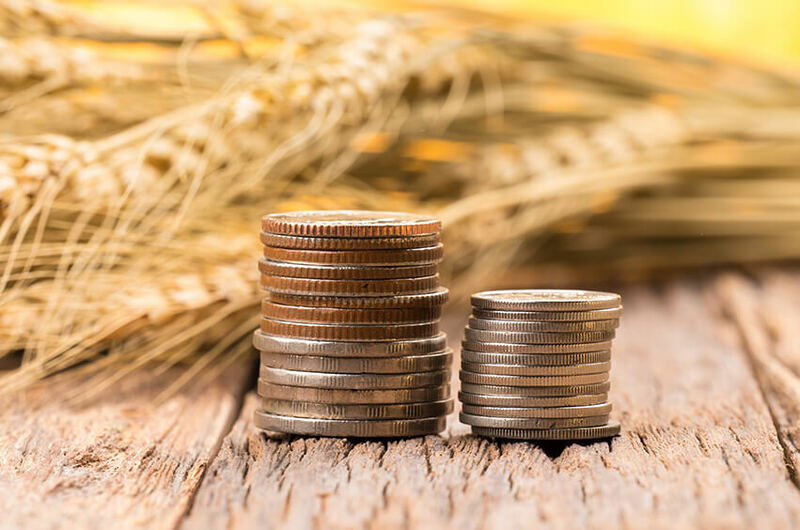 “The Tax Cuts and Jobs Act of 2017 contains numerous provisions that impact the agriculture industry. No provision has created more uncertainty and questions than IRC Section 199A, commonly referred to as the qualified business income (QBI) deduction. But for all the uncertainty created, the opportunities it affords for tax planning are numerous. This article describes the deduction itself and then explores some of the more confusing and uncertain areas of the deduction. Jerad Knott is a Tax Shareholder at Lutz with over ten years of experience in taxation. He provides tax planning, research, compliance and consulting services to privately held companies. Can Your Small Business or Startup Benefit from a R&D Tax Credit?